Academic B.Com from GNDU, Amritsar. - Gold Medallist in SAARC CUP – Lahore (Pakistan) in the year 1993. 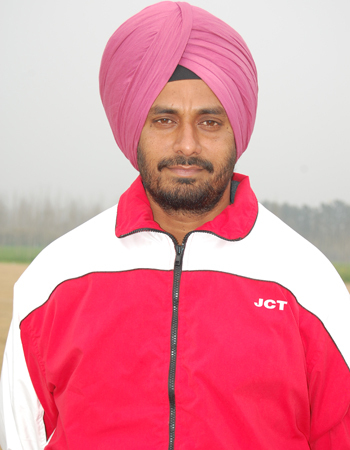 Federation Cup In the years 1990, 1991, 1992, 1994, 1995 (Winner), 1996 (Winner), 1997, 1998, 1999, 2000, 2001 for JCT Phagwara.